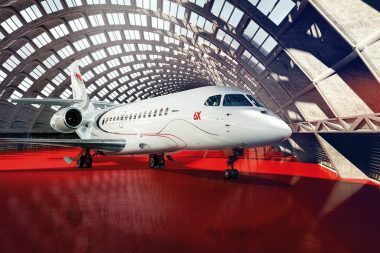 She also attended a presentation of Training activities, as well as a demonstration of the Computer Based Training and of the Virtual Maintenance Trainer. 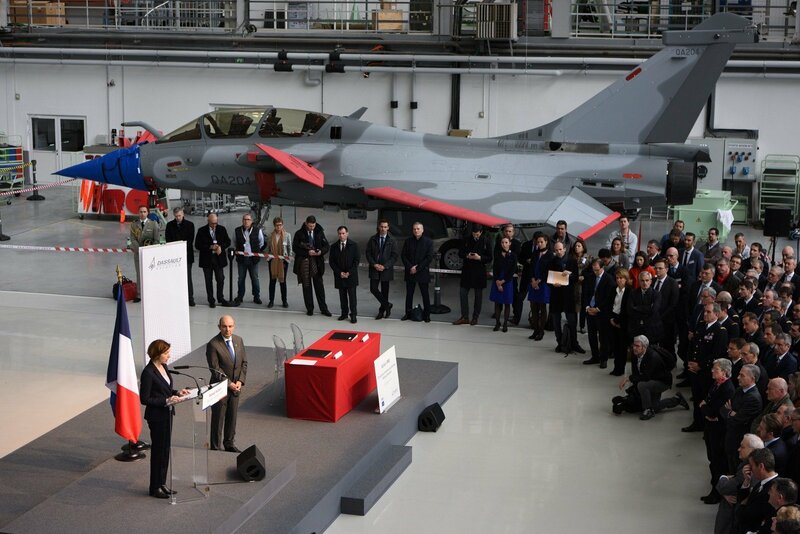 M. Trappier received the F4-standard development contract for the Rafale combat aircraft. 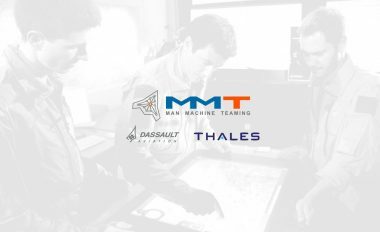 Ms. Parly and M. Trappier also signed a renewed agreement between Dassault Aviation and the Ministry of the Armed Forces for supporting defense SMEs. 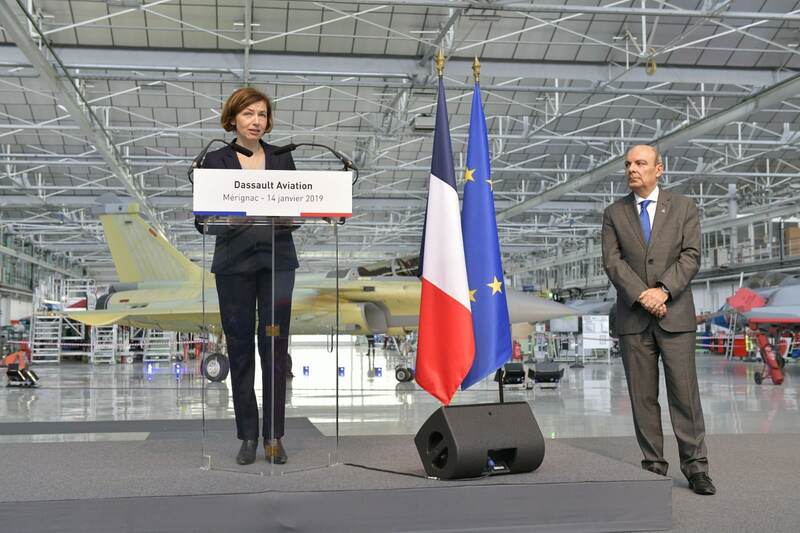 Presskit "Rafale “F4” standard launched"
Presskit "Dassault Aviation renews agreement with the French Ministry of the Armed Forces to support SMEs"
Video "Visit of French Minister of the Armed Forces at Dassault Aviation’s site in Mérignac"